The death of a humble clergyman in 1877 leads amateur sleuths Violet Paget and John Singer Sargent into a medieval world of saints and kings—including the legendary Arthur—as they follow a trail of relics and antiquities lost since the destruction of Glastonbury Abbey in 1539. 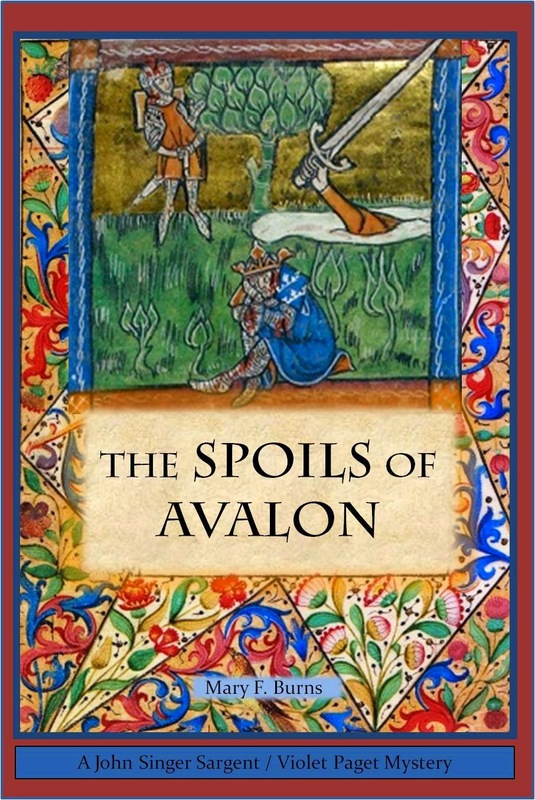 Written in alternating chapters between the two time periods, The Spoils of Avalon creates a sparkling, magical mystery that bridges the gap between two worlds that could hardly be more different—the industrialized, Darwinian, materialistic Victorian Age and the agricultural, faith-infused life of a medieval abbey on the brink of violent change at the hands of Henry VIII and Thomas Cromwell. Review: This book takes place in 2 different time periods, the 1800's and mid 1500's (under the rule of King Henry VIII). The monasteries are being destroyed under the command of the King and mix in some history, myth from King Arthur and Avalon and you get an entertaining read. I just finished Shorter Days (for German Lit Month) and Defiant Brides is next up. At the moment I am reading The Romanov Sisters.